He changed his English name several times. 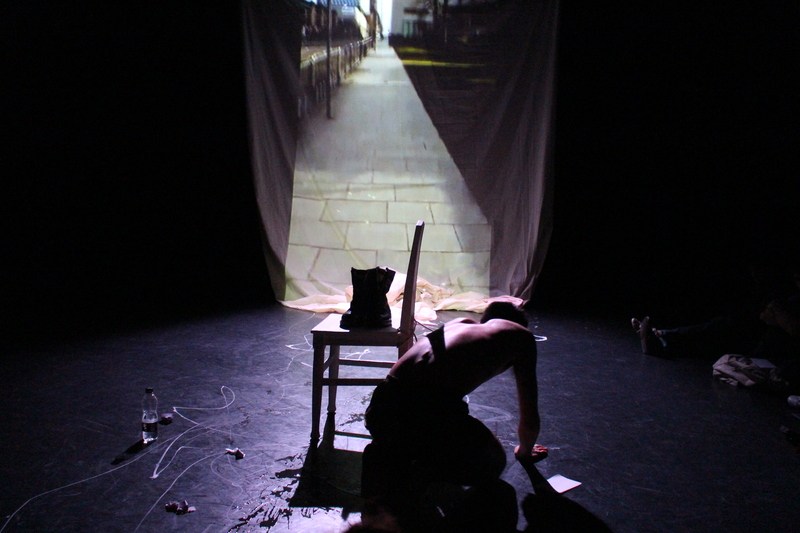 Invisible Guest is a new production made for production module in MA performance, University of Chichester, told about crossing culture, lost identity, nationalism and mobility. 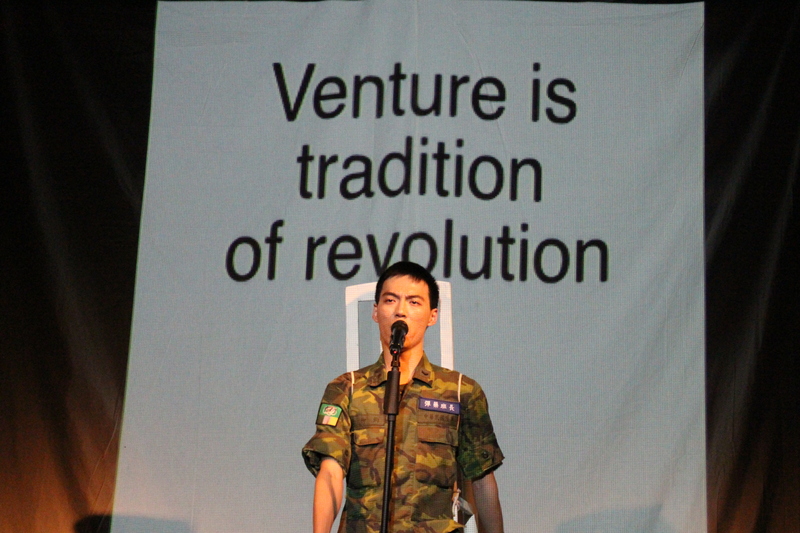 The performance starts with a soldier walking through Taiwan and UK, Western culture to Eastern culture, and the gap between himself and the whole World. Through the physical mobility, language barrier, military figure (mission report, marching…), the identity is questioned within cultures, nations and persons. We walk or run or march on moving images, memory and scenery like the changing mirror, which light up our homecoming, the impossible homecoming.